Home Space What will happen when our sun dies? Sun will die in approximately 10 billion years. Scientists suggest that the sun will die in approximately 10 billion years. But what next? 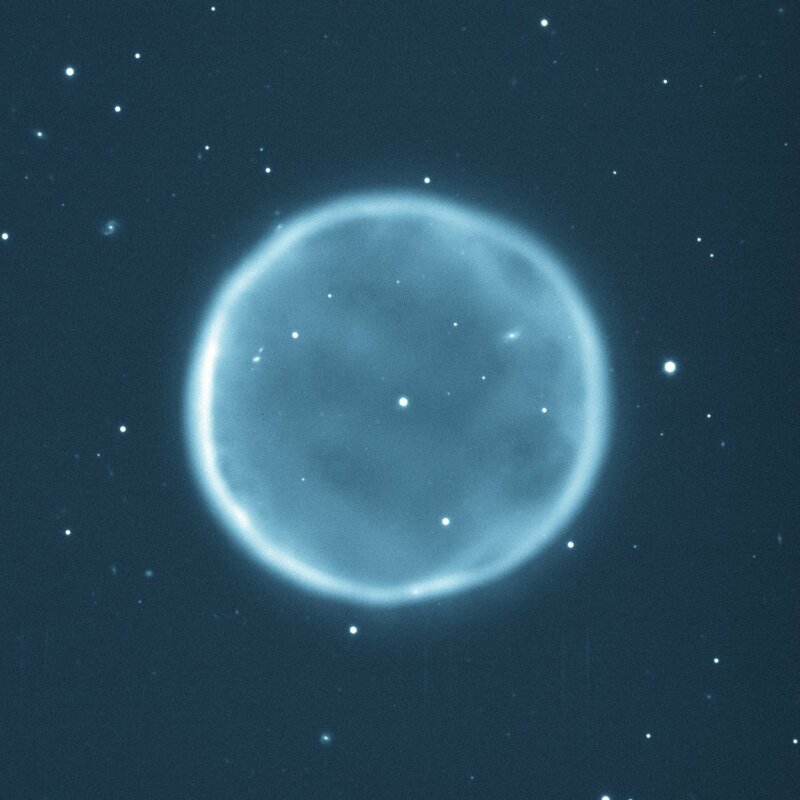 According to the team of international astronomers, including Professor Albert Zijlstra from the School of Physics & Astronomy, it will transform into a monstrous ring of glowing, interstellar gas and clean, known as a planetary nebula. 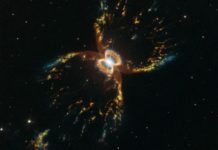 A planetary nebula denotes the end of 90% of all stars dynamic lives and follows the star’s progress from a red giant to a degenerate white dwarf. Be that as it may, for quite a long time, researchers didn’t know whether the sun in our system would take after a similar destiny: it was thought to have too low mass to make a noticeable planetary nebula. 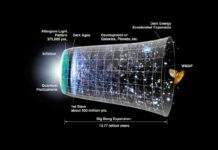 Scientists developed a stellar, data-model that quantifies the life-cycle of stars. 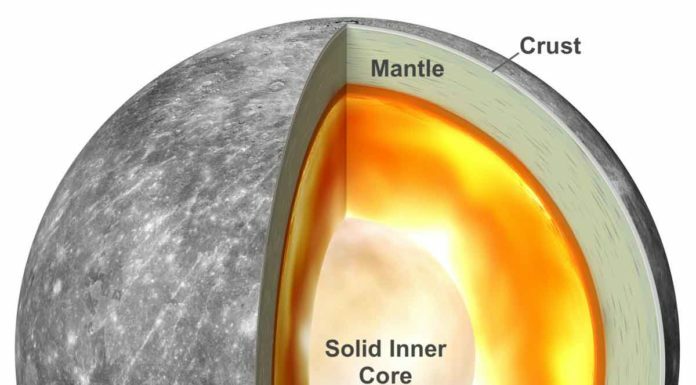 The model was used to predict the brightness (or luminosity) of the ejected envelope, for stars of different masses and ages. 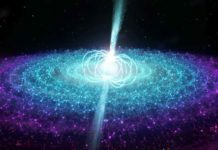 Prof Zijslra explains: “When a star dies it ejects a mass of gas and dust – known as its envelope – into space. The envelope can be as much as half the star’s mass. 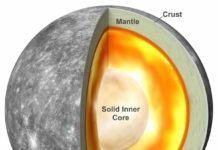 This reveals the star’s core, which by this point in the star’s life is running out of fuel, eventually turning off and before finally dying. The new models show that after the ejection of the envelope, the stars heat up three times faster than found in older models. This makes it much easier for a low mass star, such as the sun, to form a bright planetary nebula. 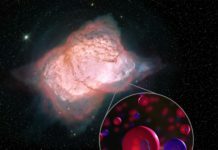 The team found that in the new models, the sun is almost exactly the lowest mass star that still produces a visible, though faint, planetary nebula. Stars even a few percent smaller do not. Professor Zijlstra added: “We found that stars with mass less than 1.1 times the mass of the sun produce fainter nebula, and stars more massive than 3 solar masses brighter nebulae, but for the rest, the predicted brightness is very close to what had been observed. Problem solved, after 25 years! 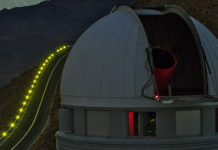 The research is being published in Nature Astronomy.